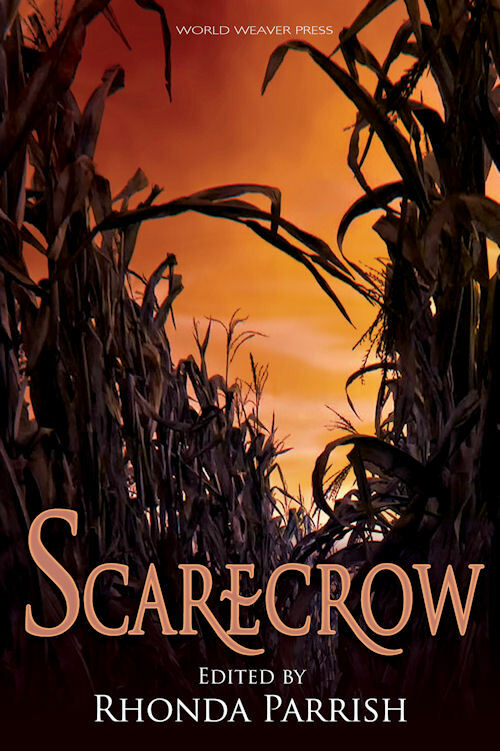 The Scarecrow anthology is out! And it has a very nice review from Tangent Online! My steampunk scarecrow is doing a happy dance right now!